The criminal laws in North Carolina continue to evolve, and so does North Carolina attorney Bill Powers and his Charlotte NC law firm. It doesn't matter the town, county, or jurisdiction – N.C. law is the same. There is no substitute for experience, dedication, hard work, and compassion when it comes to the practice of law. Bill Powers views his job as an opportunity to counsel clients through difficult times. “My passion is to help people, not judge them,” he says. =”I take my responsibilities seriously. People trust me with their worries, concerns, and lives. I absolutely must be there for them.” It's that simple. Bill Powers is a Board-Certified Criminal Law Specialist by the National Board of Trial Advocacy/National Board of Legal Specialty Certification. His N.C. law firm, Powers Law Firm PA, was also included in the 2017 U.S. News – Best Lawyers ® “Best Law Firms” publication. 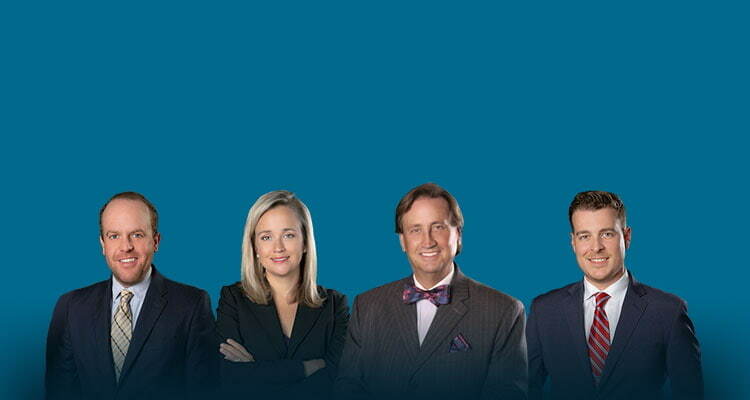 The firm has been named a Charlotte Tier 1 “Best Law Firms” in the area of DUI-DWI Defense. 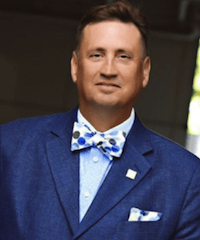 Charlotte criminal defense attorney Bill Powers has been named by Super Lawyers for 12 straight years, which covers being listed from 2007 to 2018. Bill Powers is also listed individually within the publication The Best Lawyers in America 2017 under General Practice, for his work in DUI/DWI Defense and as a Charlotte criminal defense attorney. Bill is the Immediate Past President of the North Carolina Advocates for Justice. NC Attorney Bill Powers has also been listed in Business North Carolina Magazine, Legal Elite 2018. After passing the North Carolina Bar exam, Bill was admitted to the NC Bar Association in 1992. *AV Preeminent and BV Distinguished are registered certification marks of Reed Elsevier Properties Inc., used in accordance with the Martindale-Hubbell certification procedures, standards, and policies. Martindale-Hubbell is the facilitator of a peer review rating process. Ratings reflect the anonymous opinions of members of the Bar and the judiciary. Martindale-Hubbell ratings fall into two categories – legal ability and general ethical standards.